Web design has changed a lot in the last number of years and it is always great to work with an existing client to re-develop their website, especially when we get the opportunity to take a ‘from the ground up’ approach to design. 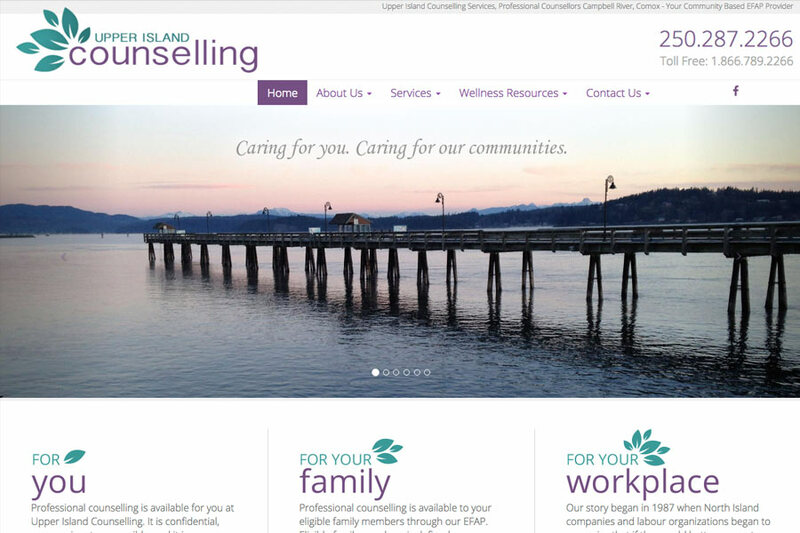 We recently completed a full website redevelopment for our friends at Upper Island Counselling and rebranded their organization in the process. Upper Island Counselling’s new website incorporates excellent local photography, something that is always a treat to work with. 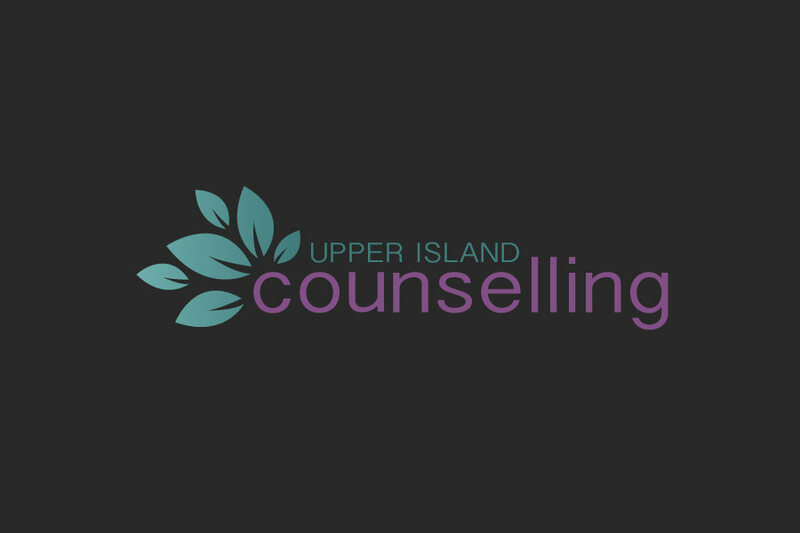 After the site was up and running, we helped Upper Island Counselling spread the word to local media about their new website and also their 30th anniversary and the positive impact they continue to have on the North Island.